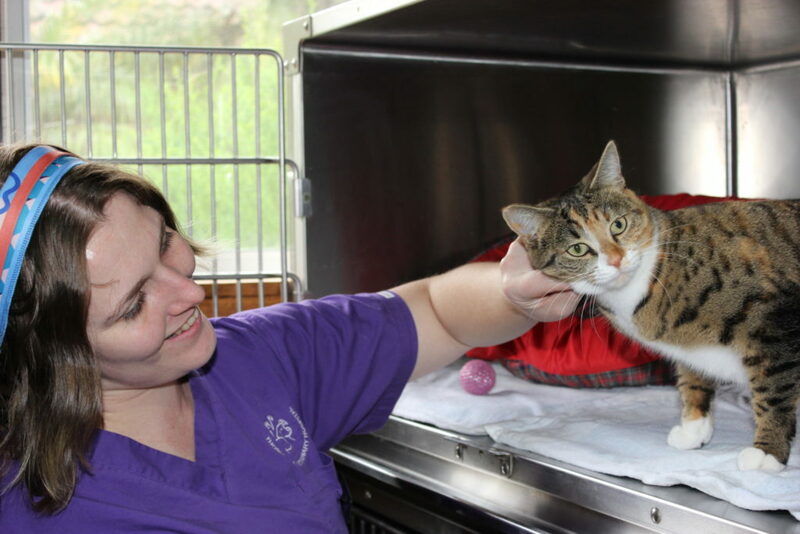 Our staff provide compassionate, community-based expert care to your beloved pets. Established for over 40 years, we are a community-based vet and pet boarding facility that’s primary focus is to provide compassionate expert care to your beloved pets. We are passionate about providing the best possible care to your pets via up-to-date knowledge and facilities, an empathetic and understanding approach and the ultimate goal of ensuring each pet has stress-free vet visits and long, happy, healthy lives. 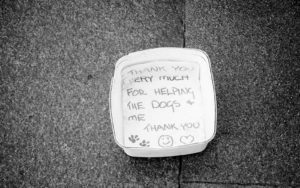 The majority of our team live locally so our knowledge of the geographical area is extensive and we are proud to be part of the local pet community. We have a spacious outdoor cat & dog boarding facility that is run by veterinary staff to ensure your pet’s have a safe and happy stay. 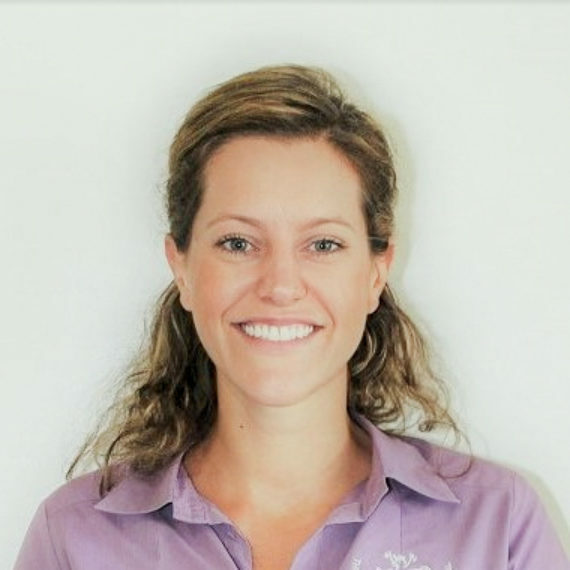 Dr Prue Honson graduated from Sydney University and began her career as a vet at North Shore Veterinary Specialist Centre where she gained an array of knowledge in general practice, emergency and specialist veterinary medicine. 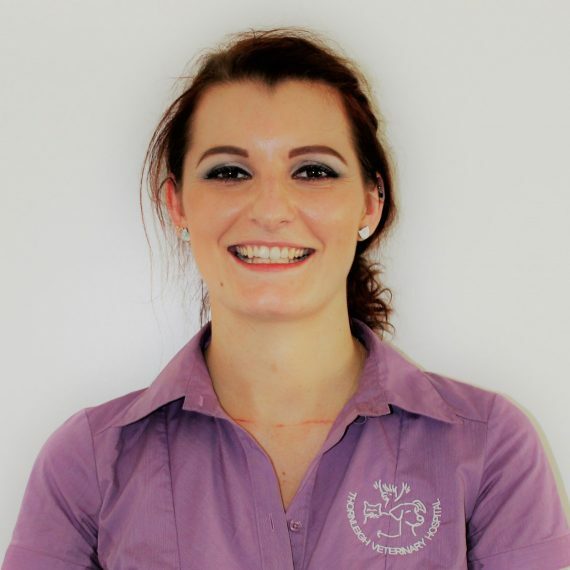 Philippa graduate from Sydney University in 2010 and has been working in small animal practice in Sydney ever since. Like Prue, the call of a local job was very appealing so she joined the team in 2018 to be closer to home and her family. After graduating with a Bachelor of Veterinary science with first class honours from the University of Sydney in 2003, he started full time work at the RSPCA in Yagoona, gaining a large exposure to a vast array of different cases, and animals great and small, before joining the team at Sylvania Veterinary Hospital in March 2005. Mel joined the team in 2019 full time. 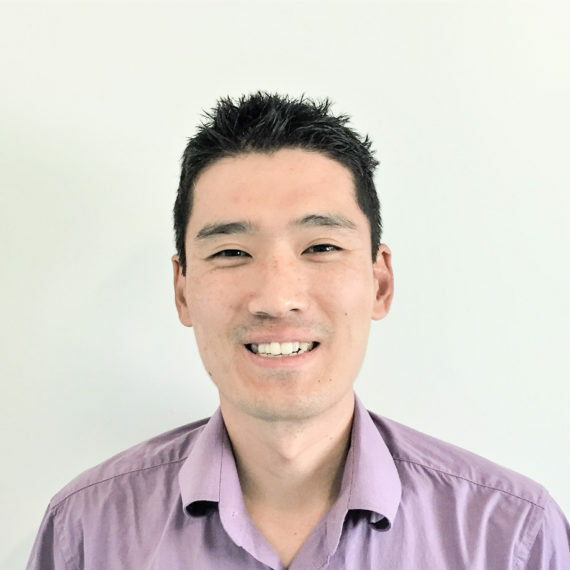 After graduating from University of Sydney with First Class Honours Mel has worked in a variety of small animal hospitals around Sydney gaining a broad range of experience in emergency medicine, general medicine and surgery. 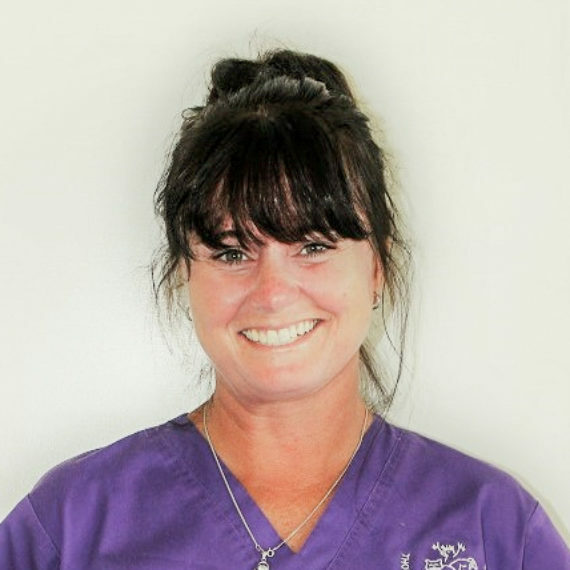 Nikki is our Lead Veterinary Nurse, and has been at Thornleigh Veterinary Hospital since 2010. 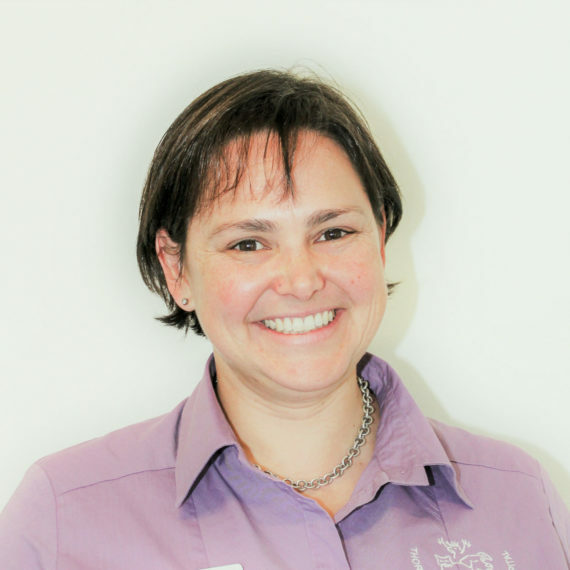 She has completed her certificate IV in veterinary nursing, and the hospital continues to benefit from her experience and knowledge. 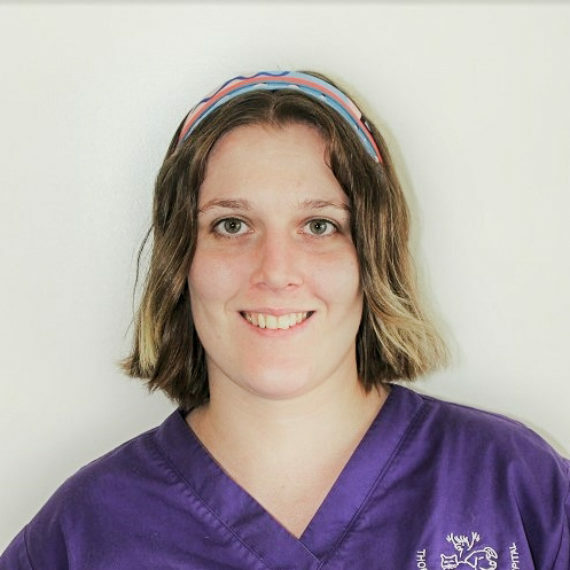 Kristy is one of our experienced vet nurses and has been at Thornleigh Veterinary Hospital since 2011. 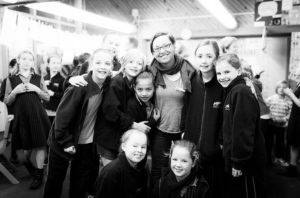 She completed her veterinary nursing certificate IV in early 2009, having known from the age of 6 that she always wanted to work with animals. Susan is another one of our keen nurses. She is currently studying her Certificate IV in Veterinary Nursing with Open Colleges. 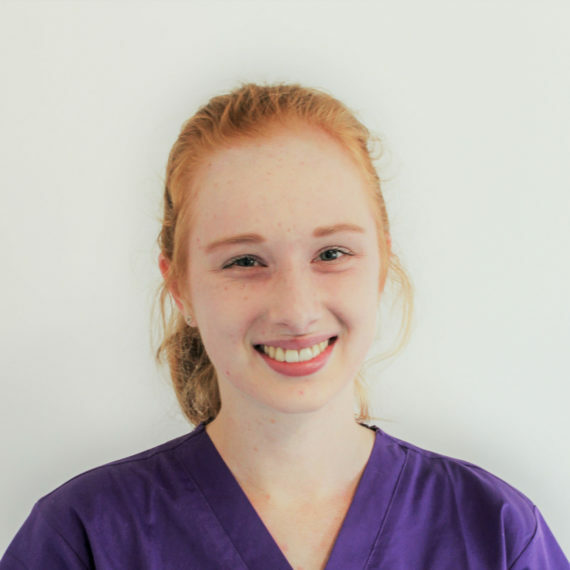 Lexie joined the Thornleigh Veterinary Hospital in 2018. 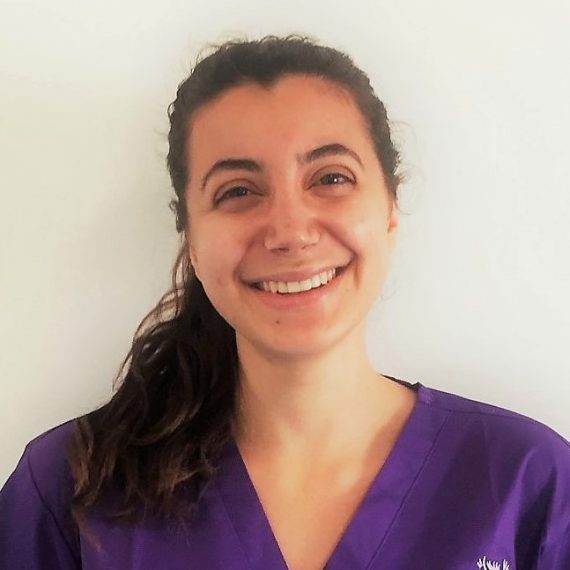 She is currently a student at the University of Sydney studying Animal and Veterinary Bioscience, hoping to transfer into post-graduate Veterinary Medicine to pursue her life-long dream of becoming a vet. Tania joined the team in 2018 as our superstar animal attendant. 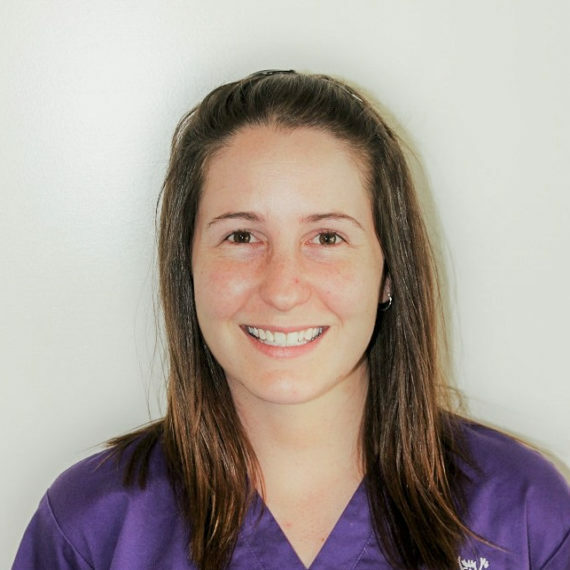 She has a special interest in animal enrichment and thoroughly enjoys getting to know every animal that comes to Thornleigh Veterinary Hospital. 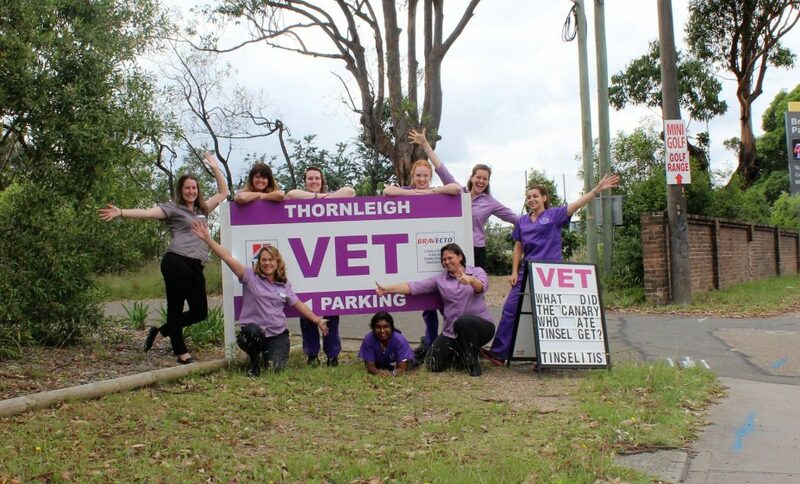 The team at Thornleigh Vet are passionate about getting involved with the local community and are involved in a number of community education, sponsorship and local events. Thornleigh Vet Hospital are proud supporters of this nation-wide charity that is dedicated to caring for animals owned by people struggling with homelessness. The hospital frequently performs procedures on these pets and helps to raise money via a donation box in our reception and via our Santa Photo Day whereby all proceeds go to this fantastic charity. We are proud sponsors of the Thornleigh Thunders again in 2019 and look forward to attending games and supporting our local team. 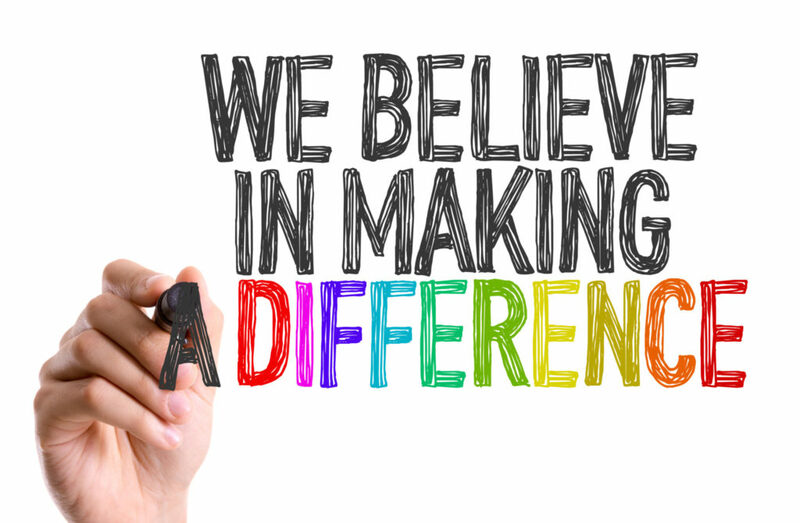 We love sponsoring, contributing or helping out our local schools including the 2018 Thornleigh West Public School Colour Run and the 2019 Pennant Hills Public School Fete. We are proud sponsors of the Penno demons in 2019 and look forward to attending games and supporting our local team. 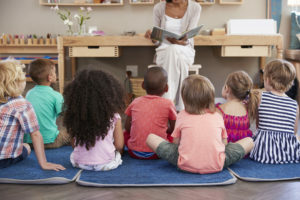 Ours vets complete talks at Hornsby Library and local Assisted and Retirement Living Facilities to provide advice on topics such as Planning for a new puppy or kitten or How to move your pet to a new house stress-free. 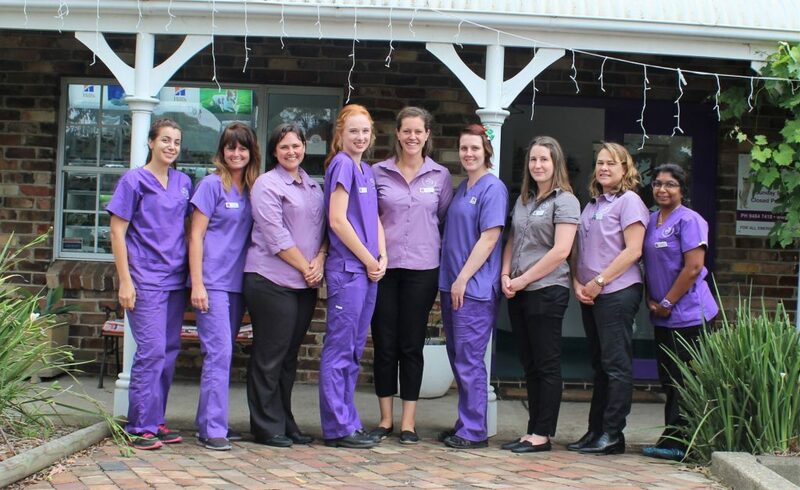 Contact our Hospital Director, Dr Prue Honson on prue.honson@thornleighvet.com.au.